adidas has for many years been the official matchball sponsor for the German Bundesliga. But for the first time since the 2009/10 season, a new manufacture is going to make the new official Bundesliga matchball. 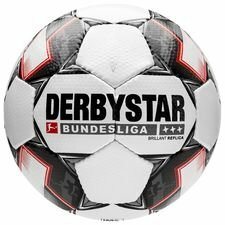 The new ball is going to be the Derbystar, which makes its comeback to the Bundesliga. Before there was an official Bundesliga matchball the different Bundesliga clubs used the the ball that wanted to. The different clubs used balls from different manufactures such as adidas, Jako and Derbystar. 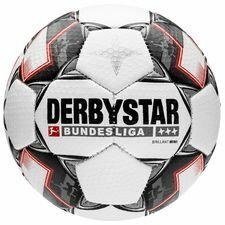 Now the Bundesliga is getting their star back, and the Derbystar Brillant is going to be used in both the Bundesliga and the 2. Bundesliga. The Derbystar manufactures has been in the ball market since 1963, but they started out with making high-quality leather equestrian products before going into the ball market. Due to the demand of sports balls the manufactures decided to start up the Derbystar department in December 1968. 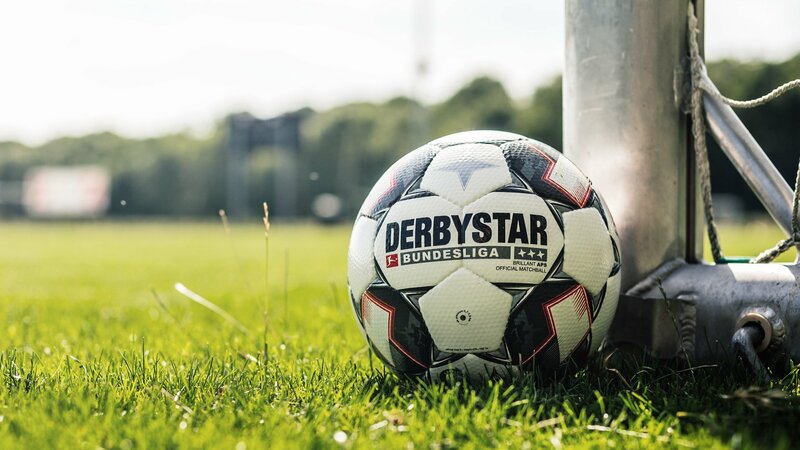 The Derbystar football has always had, and still have a high quality, and the ball would play an important role in German football. 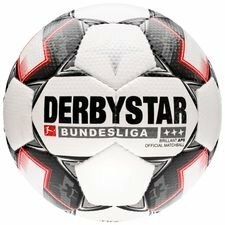 The Derbystar has been the favourite football to use for several Bundesliga teams and became the official matchball for one season in 1979/80. Since then many manufactures entered the scene and the different teams could decide which ball they wanted to use. The Derbystar Football Brillant is manufactures factures by Select, due to Derbystar is a part of the Select Group, which already are known for making high quality footballs. The Derbystar is a tech-monster when it comes to the construction of the ball. The football is made with a synthetic leather called Teijin Microfiber, and comes with a 32-panel construction. This allows the ball to get a light structure, while the thermo-bonding eliminates any needs of stitching giving the ball a smooth upper. The thermo-bonding also reduces the water intake, which gives you a ball that performs at the highest possible level, even in wet conditions. Derbystar Brillant is made with a grey and red design, which gives a star pattern design, hence the balls name Derbystar. Furthermore, the Derbystar takes inspiration from the 1979/80 Derbystar football where the Derbystar text and star also was featured. The Bundesliga logo and text are also applied to the ball, while the Select and FIFA logo is visible on the ball, which guarantees quality for the Bundesliga stars. Get your Derbystar Brillant at Unisport and get ready for the new Bundesliga season.